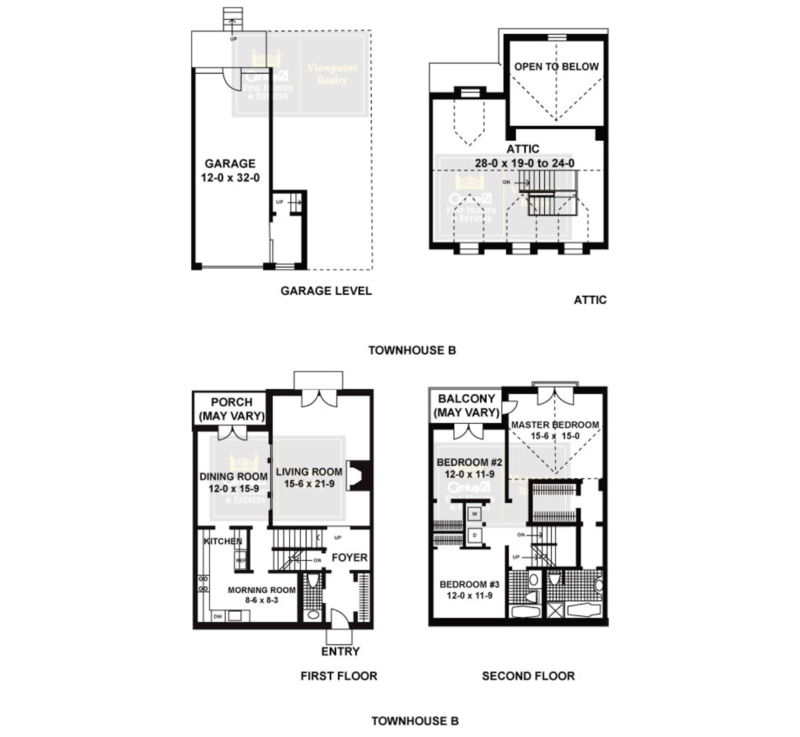 Phase I -- Townhouse A Two Bedroom, two and one-half baths with loft 2705 sf townhome with wood burning fireplace and garage. Includes one boat dock. 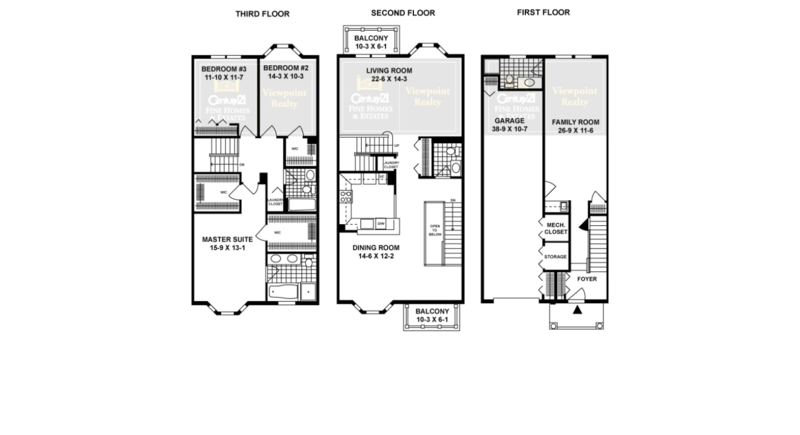 Phase I -- Townhouse C Three Bedroom plus study and loft 3025 sf townhome with garage. Includes one boat dock. 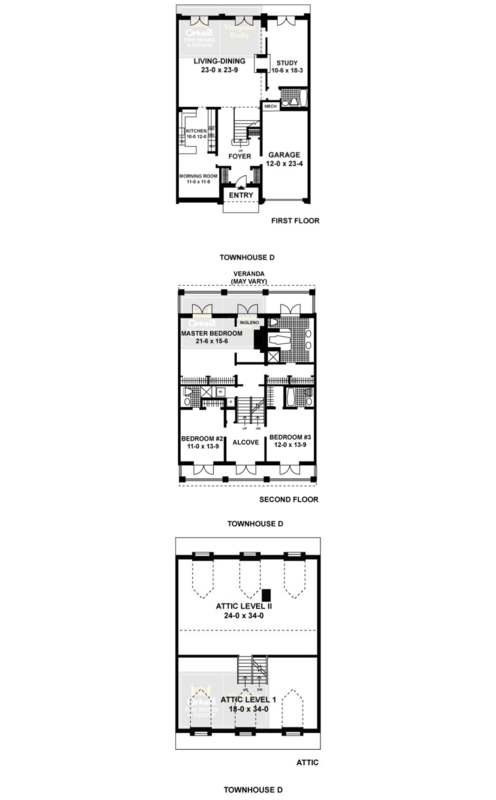 Phase I -- Townhouse D Three Bedroom plus study and loft 4065 sf townhouse with two woodburning fireplaces and garage. Includes one boat dock. 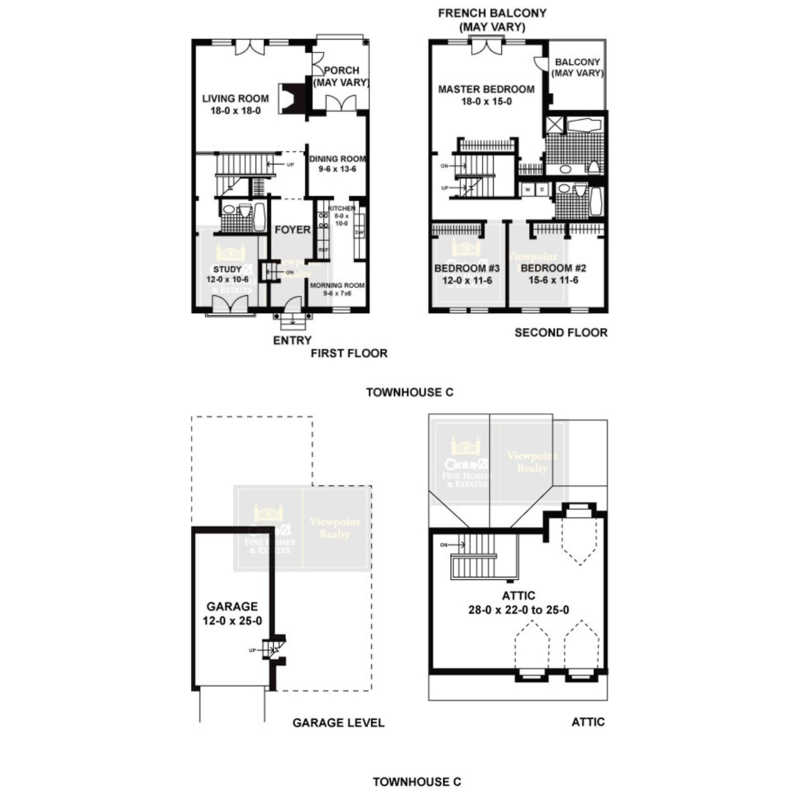 Phase I -- Townhouse E Three Bedroom plus study and loft, Four bath 4210 sf townhome with vaulted ceilings, three wood burning fireplaces and garage. Includes boat dock. 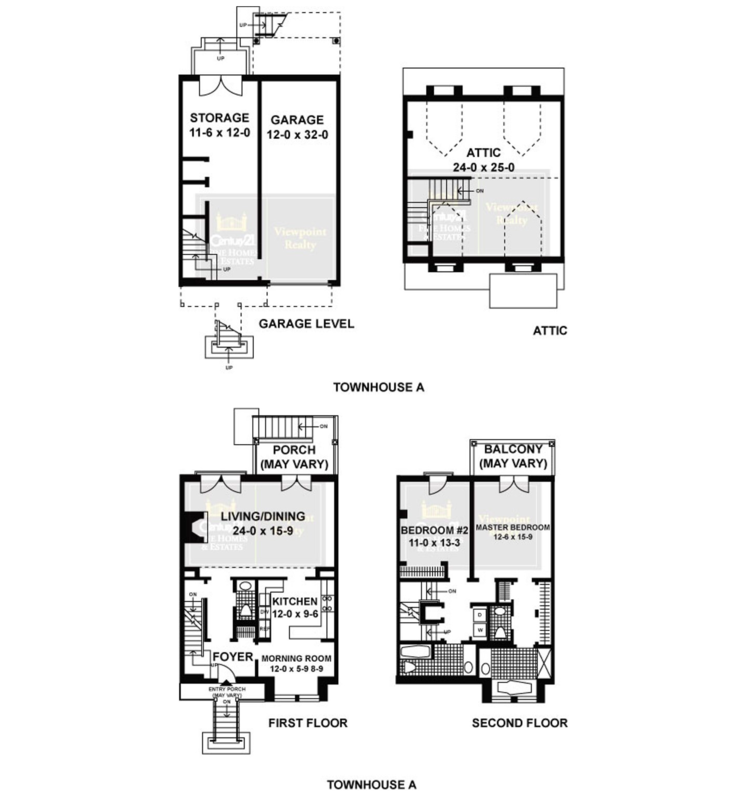 Phase I -- Townhouse F Four Bedroom plus study and loft, Five bath 4930 sf townhome with three fireplaces and garage. Includes boat dock. Phase 2- Townhome A Three bedroom, three and one-half bath triplex townhome with loft and large fenced yard/patio. Includes two outdoor parking spaces. 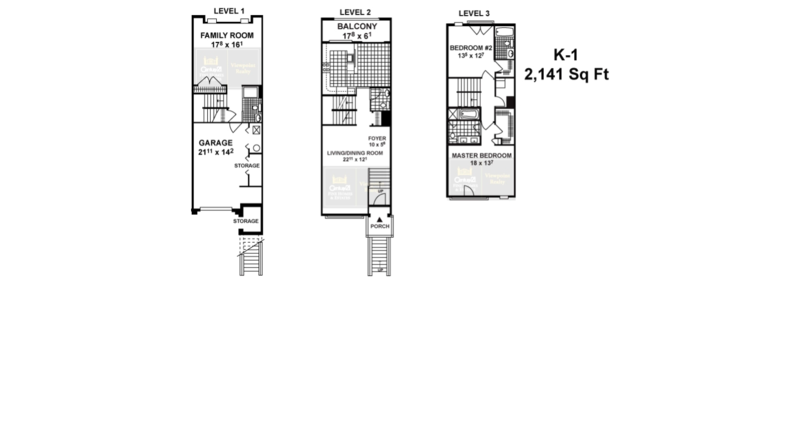 Phase 2- Townhome E Three Bedroom, three bath duplex townhome with expansive social area. Balcony with spiral staircase to fenced flagstone patio. Includes two outdoor parking spaces. Phase 2- Townhome C Three bedroom, three and one-half bath triplex townhome with first floor family room opening to waterfront bi-level patio. 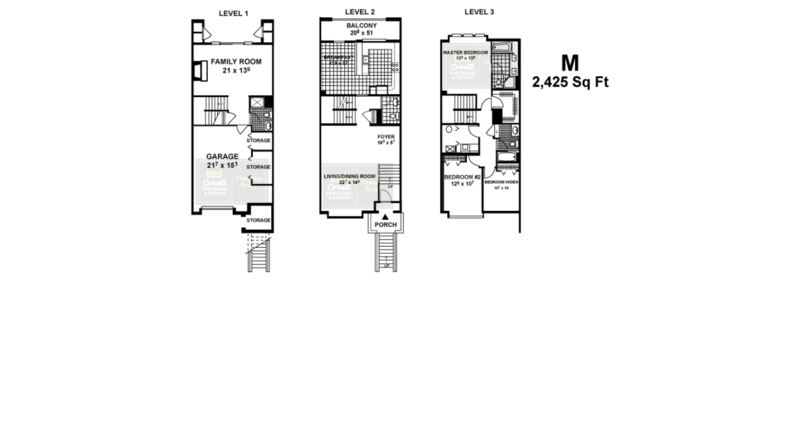 Includes two car tandem garage. 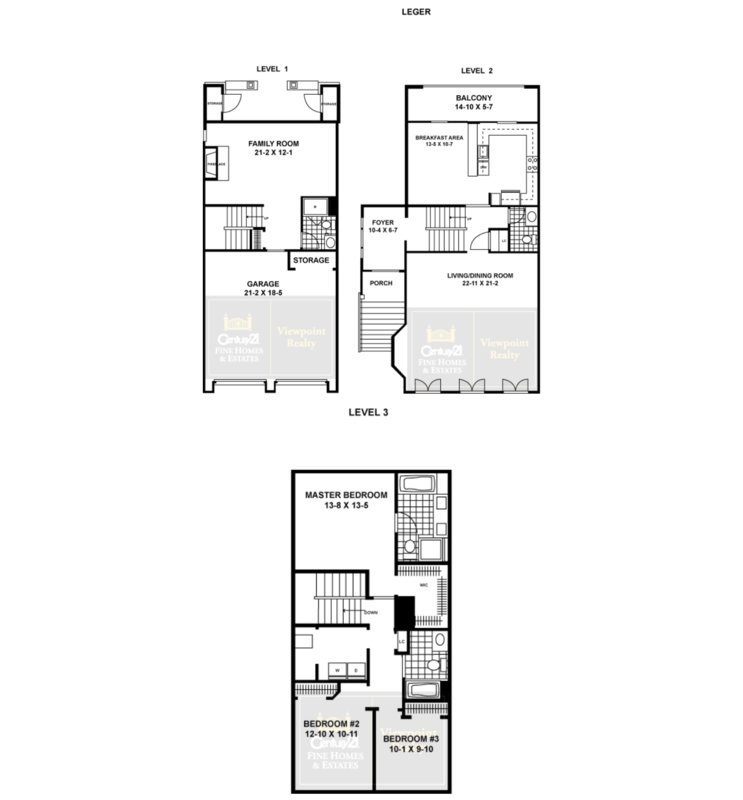 Phase 2-- The Avignon Three bedroom, three and one-half bath townhome with finished loft. Includes two assigned outdoor parking spaces. 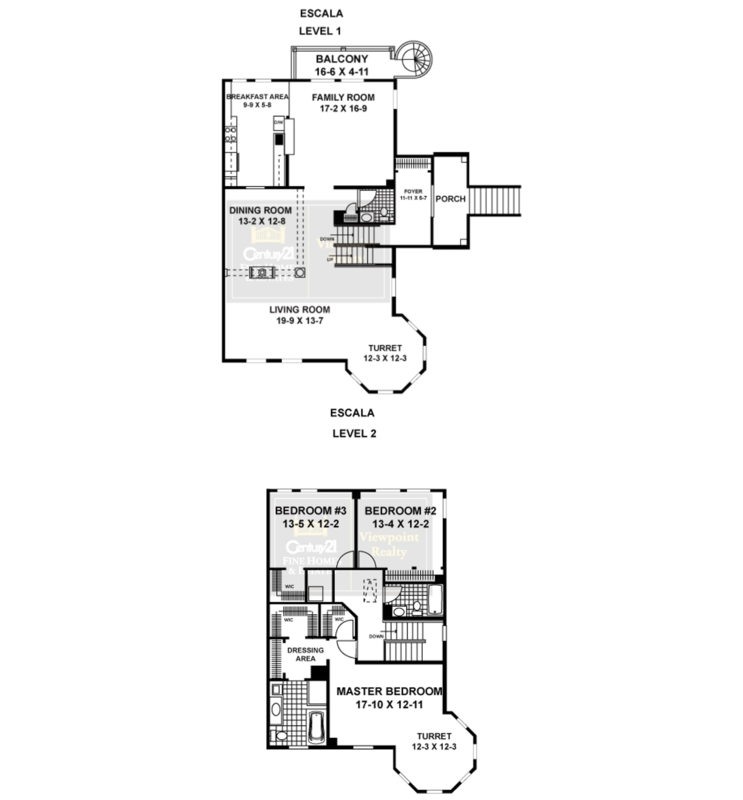 Phase 2-- The Aureole Three bedroom, two and one-half bath townhome with attic storage and private backyard with patio. Includes two outdoor assigned parking spaces. 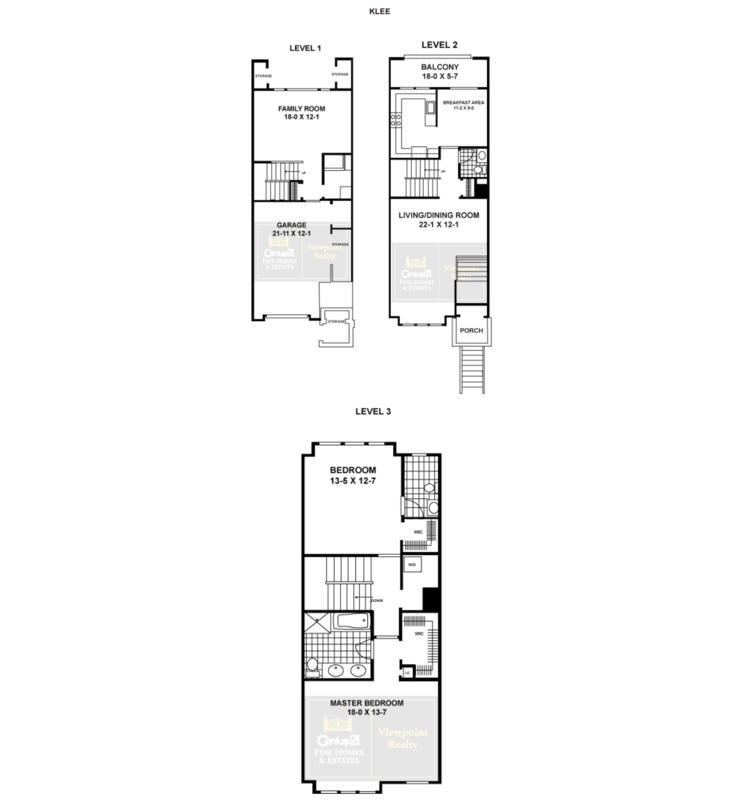 Phase 2-- The Bijou Three bedroom, two and one-half bath townhome. Includes two assigned outdoor parking spaces. 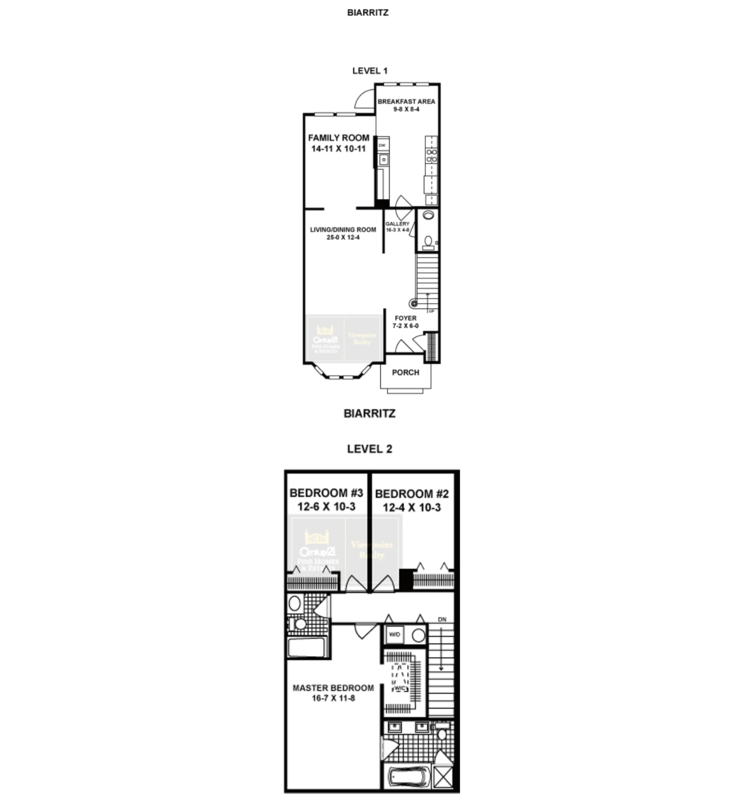 Phase 2-- The Biarritz Three bedroom, two and one-half bath townhome with attic storage and private backyard with patio. Inclues two outdoor assigned parking spaces. 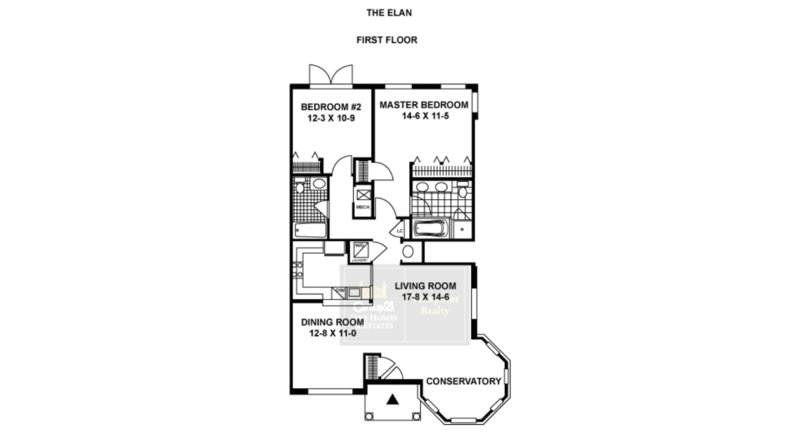 Phase 2- The Elan Two bedroom, two bath townhome style on one level. 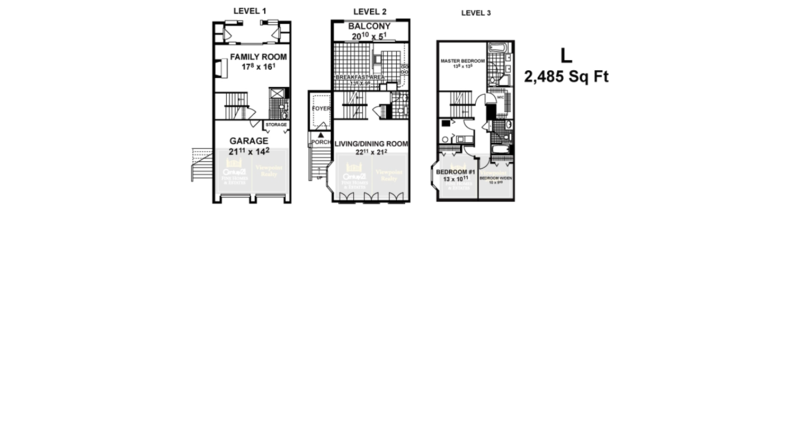 Includes large fenced patio and yard and two outdor assigned parking spaces. 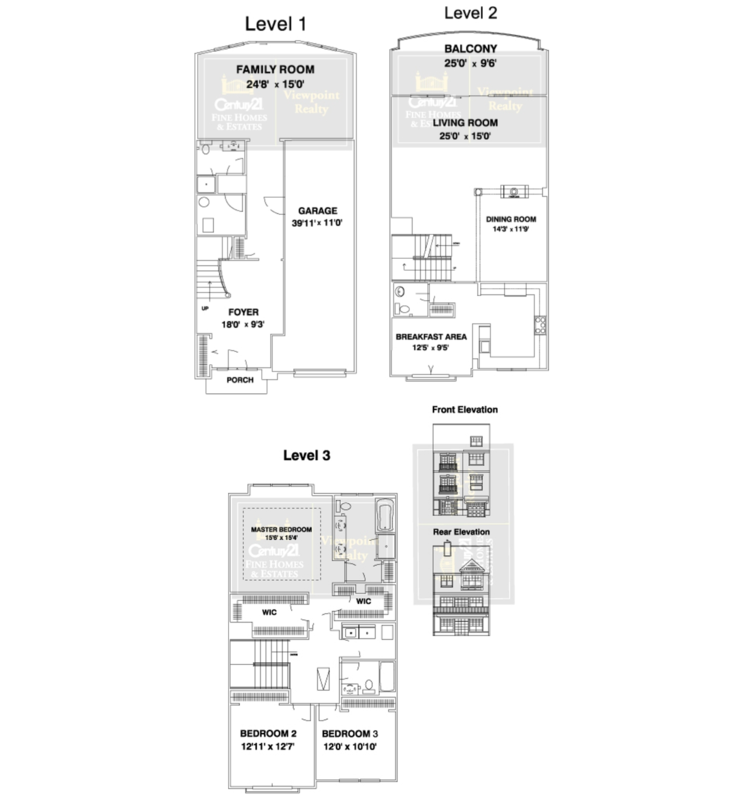 Phase 2- The Escala Three bedroom, two and one-half bath duplex townhome. Features include attic storage, balcony and fenced backyard with flagstone patio. Includes two outdoor assigned parking spaces. 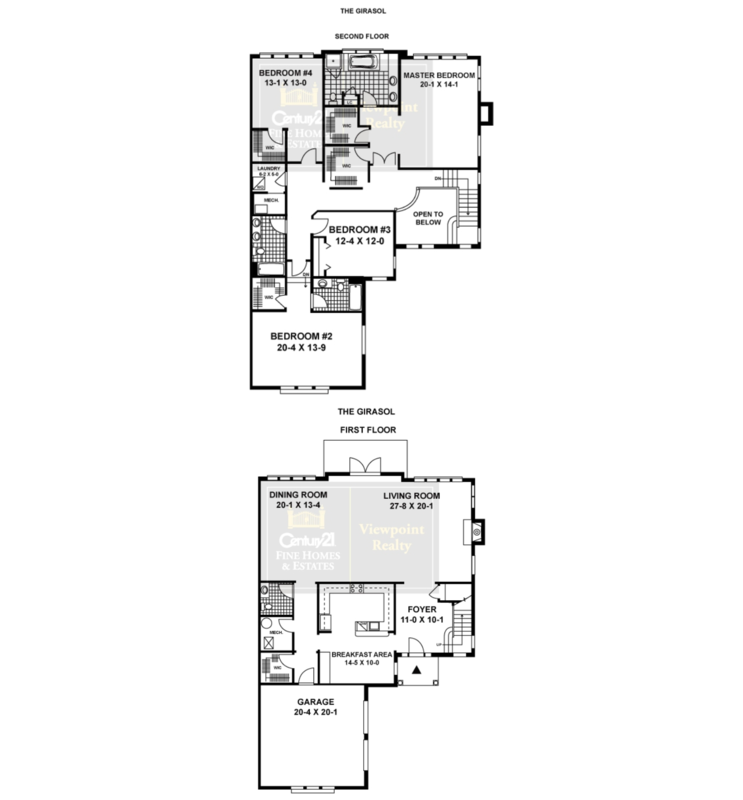 Phase 2-- The Fountainbleu Direct Hudson Riverfront three bedroom, three and one-half bath tri-level townhome with family room, attic storage, two car garage and private backyard with patio. 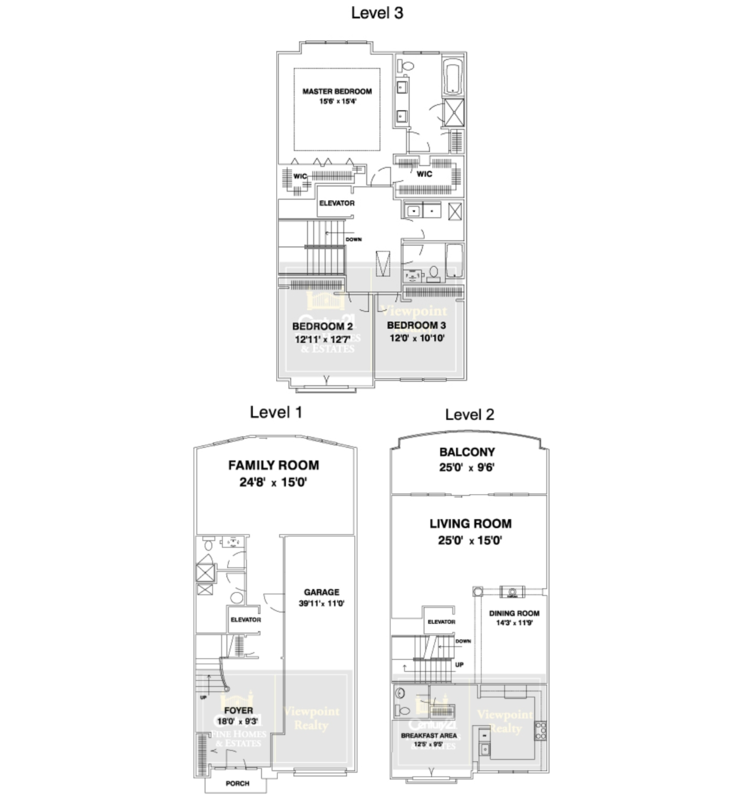 Phase 2- The Fountainbleu 2 Direct Hudson Riverfront three bedroom, three and one-half bath tri-level townhome with private elevator, family room, attic storage, two car garage and private backyard with patio. 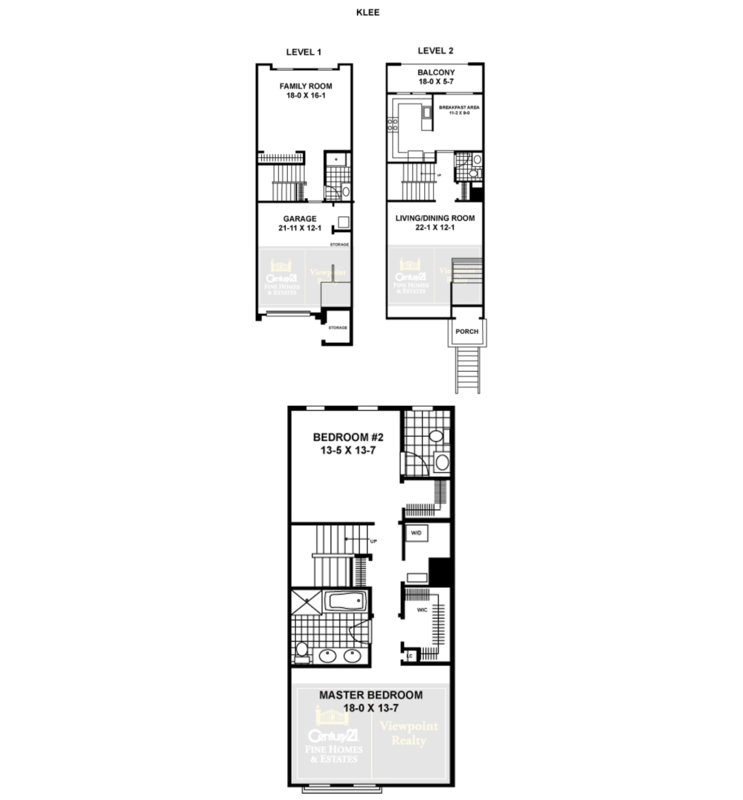 Phase 2- The Fountainbleu 3 Direct Hudson Riverfront three bedroom, three and one-half bath tri-level townhome with family room, attic storage, two car garage and private backyard with patio. 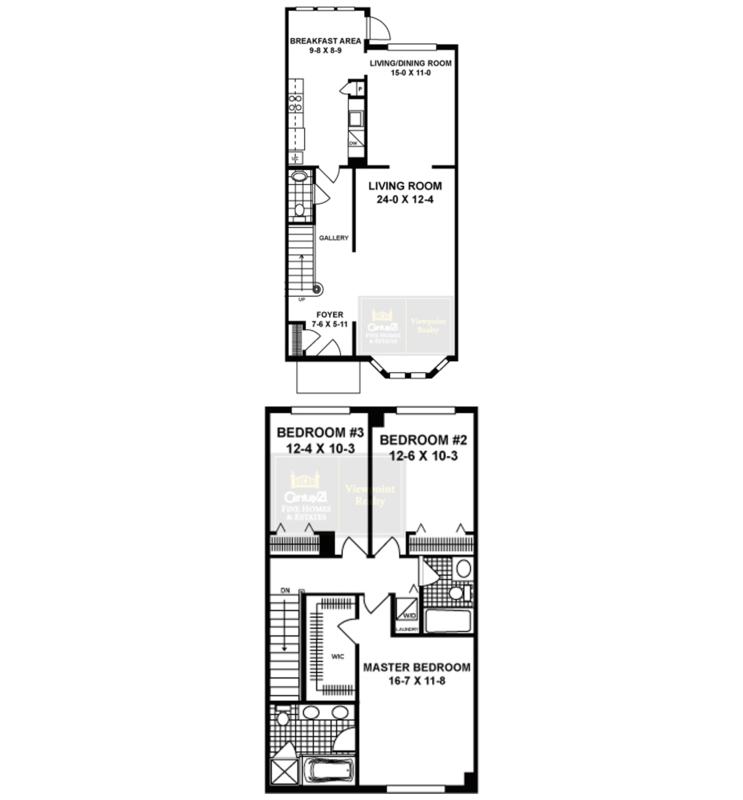 Phase 2- The Girasol Four bedroom, three and one-half bath corner townhome. Features a two car garage and large fenced flagstone patio with yard. 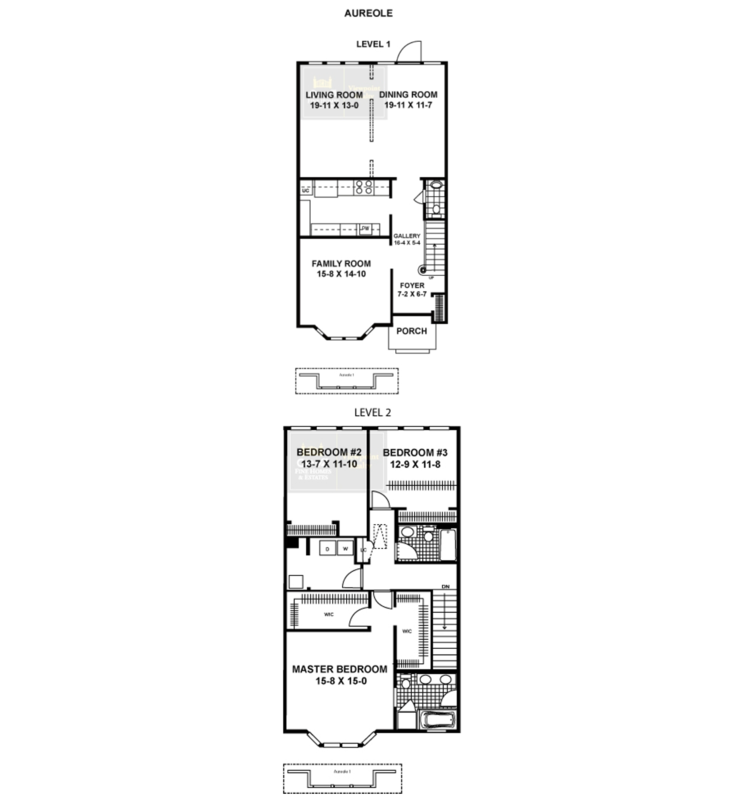 Phase 2- The Klee Two bedroom, three and one-half bath townhome with garage and private backyard with patio. 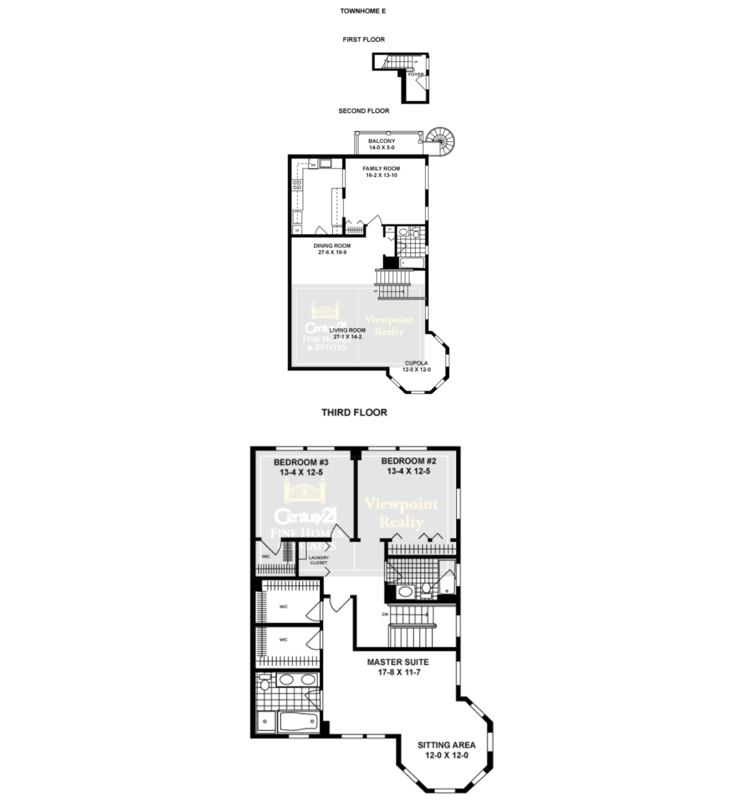 Phase 2-- The Klee 2 Two Bedroom, three and one-half bath townhome with garage and private backyard with patio. 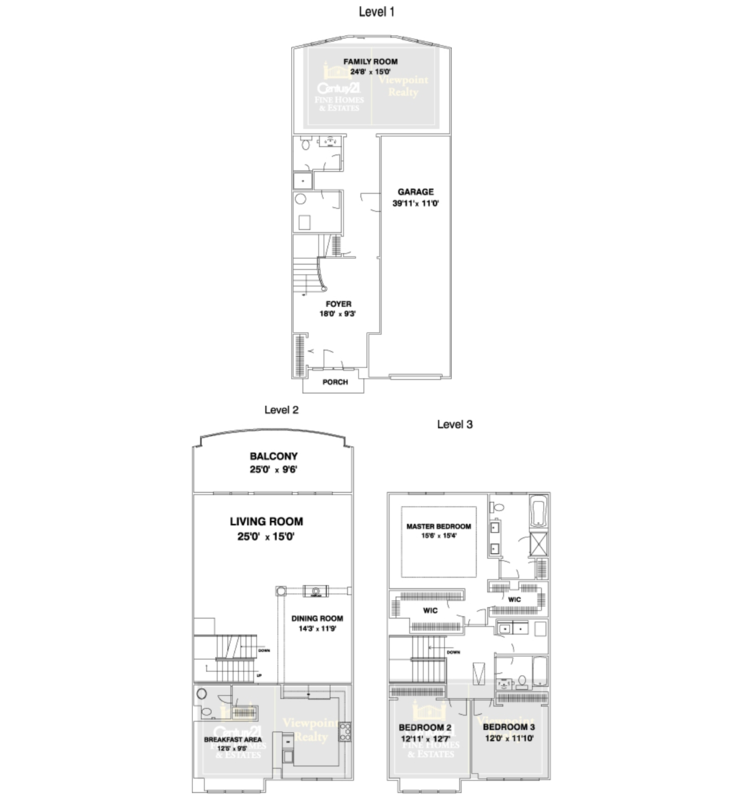 Phase 2-- The Leger Corner Tri-level townhome featuring three bedrooms, three and one-half baths. Fenced yard and patio, two car garage. 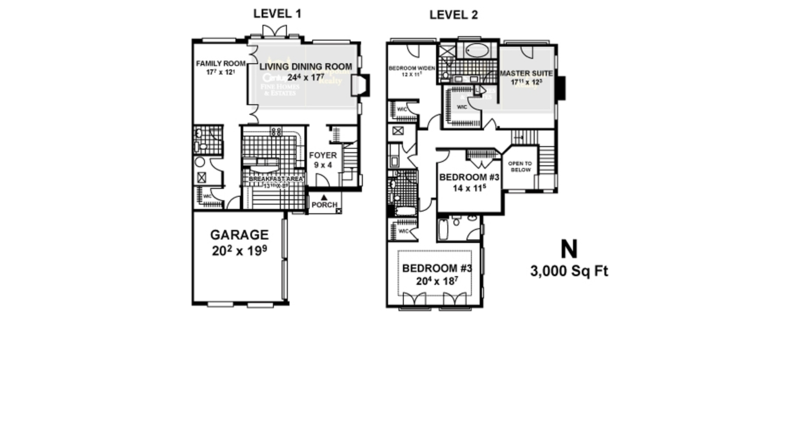 Phase 3 -- Townhouse K1 Two Bedroom plus family room, Three bath 2141 sf townhome with garage. 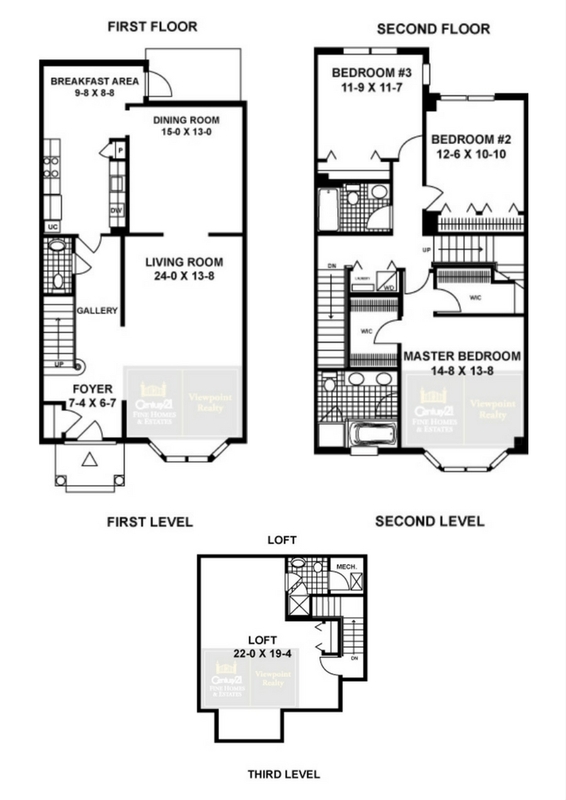 Phase 3 -- Townhouse L Three Bedroom plus family room, three and one-half bath 2485 sf corner townhome with gas fireplace and garage. 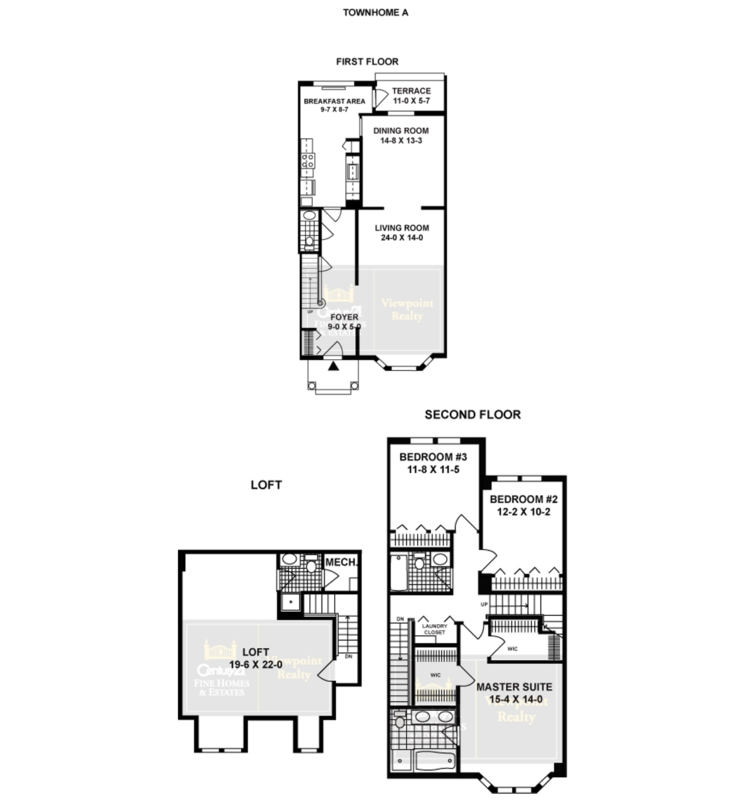 Phase 3 -- Townhouse M Three Bedroom plus family room, three and one-half bath 2425 sf townhome with gas fireplace and garage. 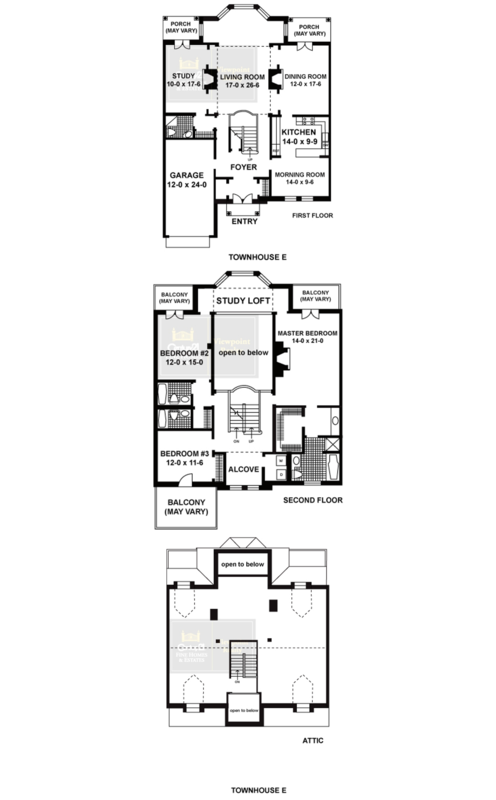 Phase 3 -- Townhouse N Three bedroom plus family room, three and one-half bath 3000 sf townhouse with gas fireplace and two car garage.